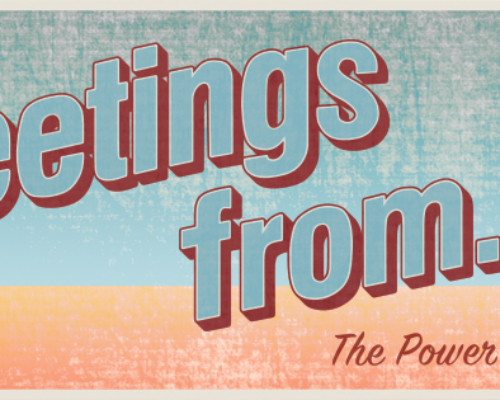 For this new exhibition in The Forum Community gallery members of the Croatian community from across the state have contributed items and images to tell this important story. 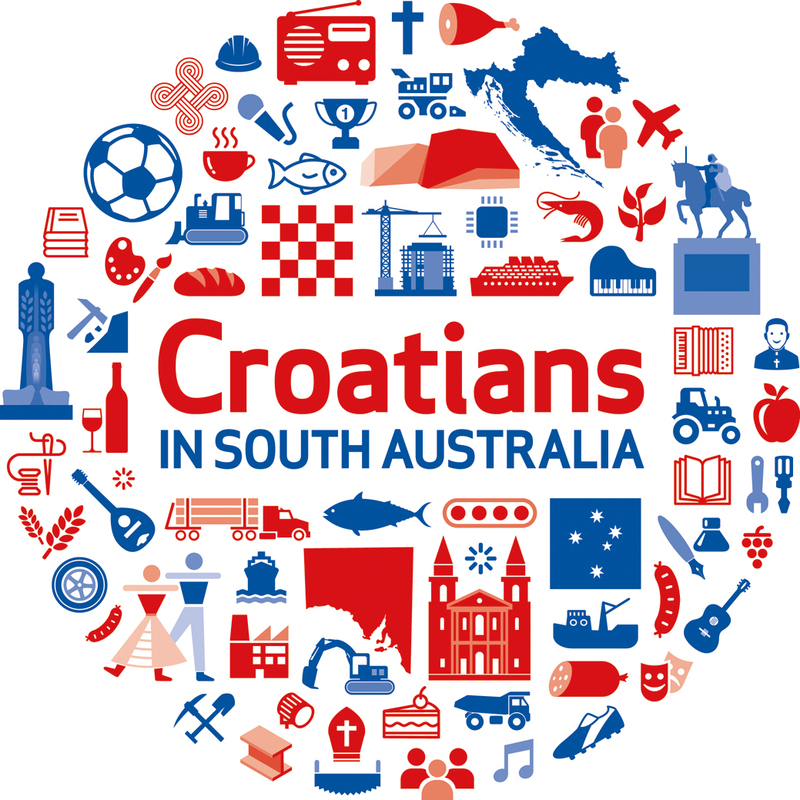 Learn how Croatians have created networks of friendship and solidarity, expressed their culture and language, and explored volunteering and civic action in their new South Australian home. 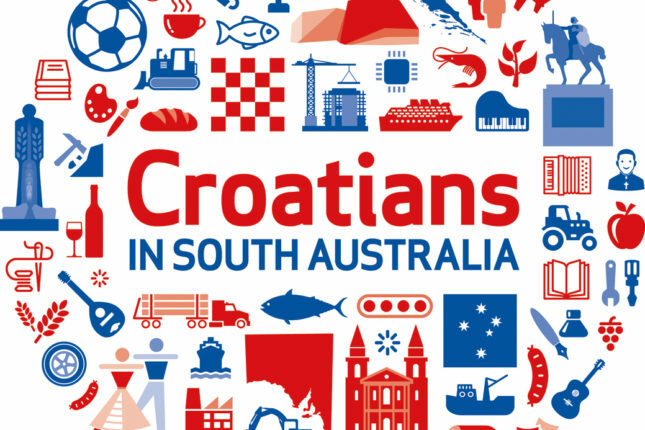 Discover the important role of sport in Croatian life, and find out how Croatian soccer teams contributed to the new sporting culture in South Australia in the 1950s. 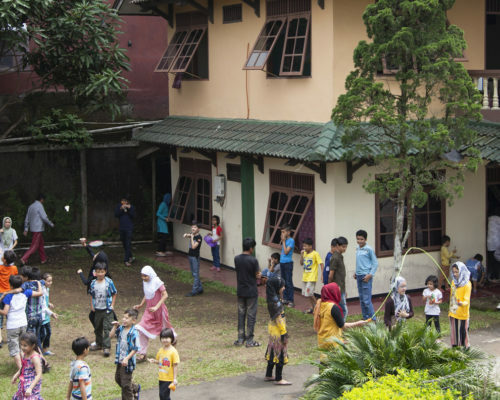 This community-driven exhibition also highlights the community’s contribution to multiculturalism through their goodwill, negotiation, compromise and perseverance. 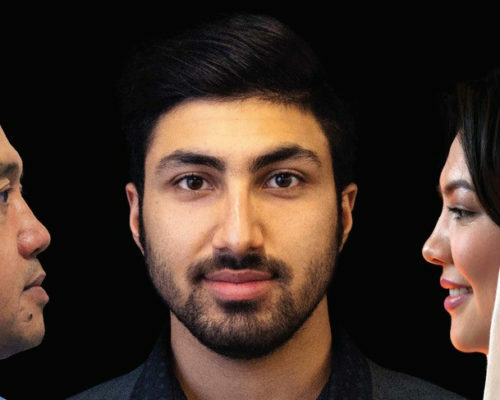 The Croatian story is one that speaks to many new immigrant groups, especially those that have known the divisiveness wrought by war, occupation and dictatorship.